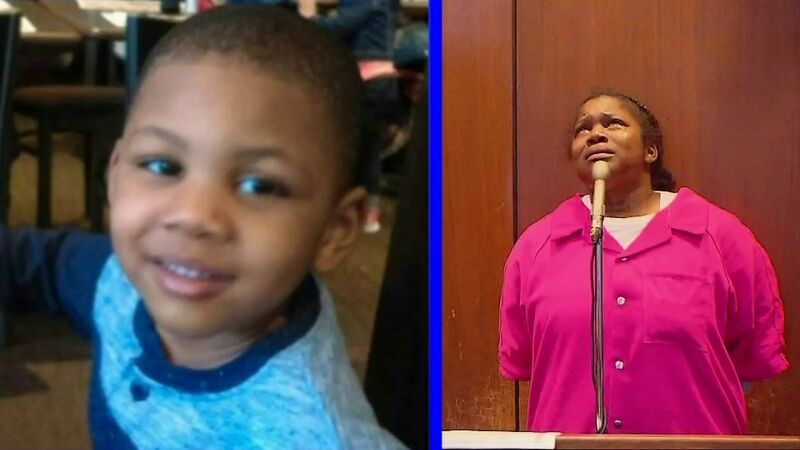 EAST ORANGE, New Jersey (WABC) -- A 4-year-old New Jersey boy who was fatally shot by his 5-year-old brother last weekend was laid to rest in East Orange Friday, and his mother -- who is facing child endangerment and weapons charges -- was allowed to attend the wake. Services for Christoper Lassiter were held at the New Hope Baptist Church, with the 10 a.m. wake followed by a funeral at noon. Rev. Dwight Gill said Itiyanah Spruill touched her son in the casket, and then hugged her other son, who is being cared for by his grandmother, before she returned to jail. "She was crying and upset, but she got the opportunity to really say goodbye," Rev. Gill said. 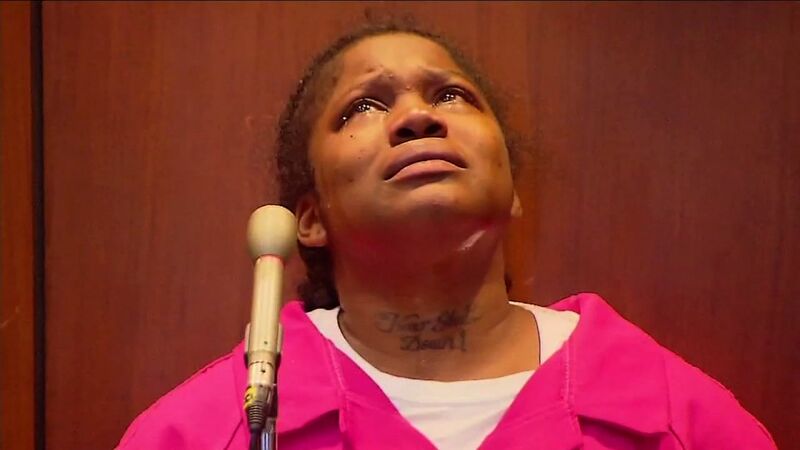 "She got a chance to touch him in the casket and hug her other son." Spruill, 22, pleaded not guilty during an emotional court hearing earlier this week, when she pleaded for temporary release to attend services. Prosecutors opposed the request, but the Essex County Prosecutor's Office confirmed Thursday that she would be able to attend just the wake, but not the funeral itself. She is being held on $310,000 bail, though her attorney said she would seek to have that amount reduced. Officials say the children were at their home when the shooting occurred Saturday morning. Christopher Lassiter died later that day at a hospital. Authorities have said the gun belonged to her, but it is still unclear how the 5-year-old got a hold of it. "It's a tragedy, but not only is it a tragedy of the one that died, but the one who is still alive," Rev. Gill said. "So we want to be able to be there for him now, and we're trying to help the family to get through this." The church and the local funeral home reportedly took care all of the funeral costs. "People from all around the community have been very generous and very kind," he said. "And everybody understands that it's a very tragic situation."